What a Great Web Site Sebastian. 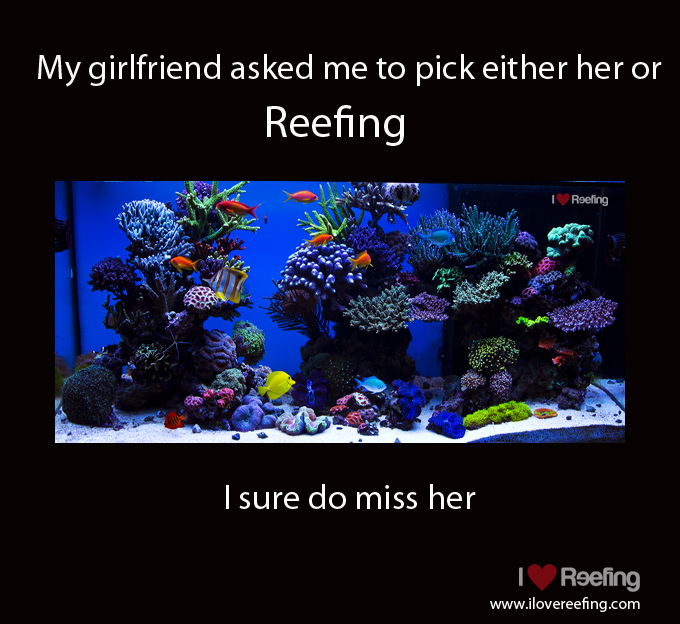 Glad you stuck with reefing! So Far just Looking at your Photos, convinced me to But. 2, Radion XR30W Pro, 2 Vortech mp40, and a 120 Gallon Tank. I Have not setup the Aquarium yet but waiting to get back down to Florida, USA to get it all Started. OH yes, I also Have a Omega Vertex 150 And a New Elite Aquatics Dual Sock Refugium, all because of you and your Great Success. I can’t wait to get it all going. Thank you. thanks for those words… Wishing you a lot of fun setting up your tank.